It started as a 366 – now a regular Photoblog- just for the love of taking photos and sharing them. Read some stuff about this blog. Archive for the category "366"
Enjoy this blog? Get updates by email. 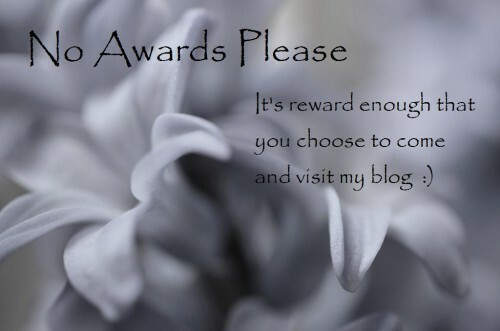 Enter your email address to follow Helen's Photomania blog and receive lovely photos in your email box. All images on this blog are copyright of Helen Cherry and cannot be copied, downloaded or used in any way without express written permission. My other blog 1500 Saturdays 1500 saturdays before I die and what I’m going to do, photograph, think or talk about on those days.